It’s fair to say Gill Clark has seen her share of badminton over the years. 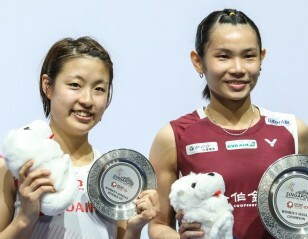 So, when the voice of badminton gets excited by two of the most dominant doubles pairings of 2018, it’s time to listen up. 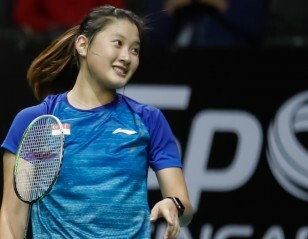 When questioned on her thoughts leading up to the HSBC BWF World Tour Finals starting in Guangzhou next Wednesday, Clark was in awe of the recent performances of Marcus Fernaldi Gideon/Kevin Sanjaya Sukamuljo (Indonesia) and China’s Zheng Siwei/Huang Yaqiong (featured image). “We have witnessed some incredible performances this year. 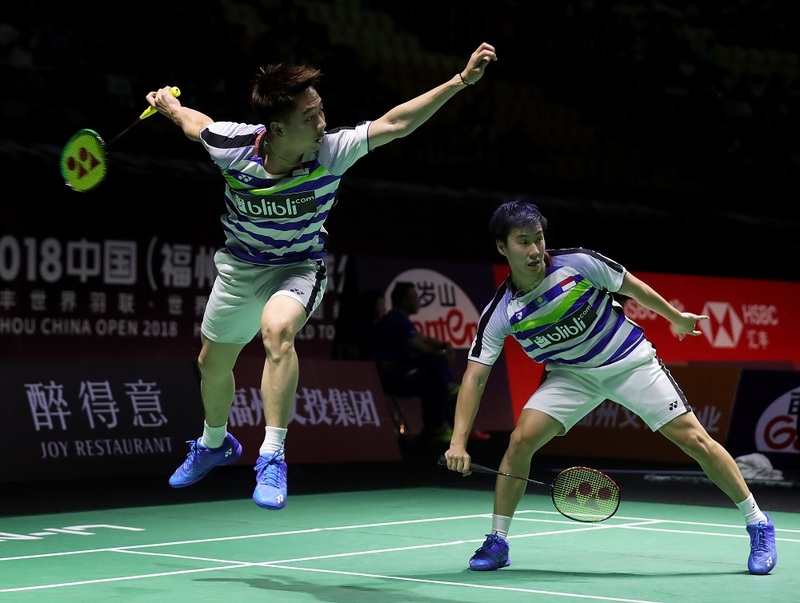 “The Men’s Doubles pairing of Gideon/Sukamuljo have played 11 World Tour tournaments, have been in nine finals, winning eight and have a 2018 HSBC BWF World Tour win-loss record of 49-3. “But it’s not just their record-breaking achievements. It’s also the way they play. “In my opinion, Kevin Sukamuljo is without doubt the most exciting and dynamic player in world badminton. He manages to intercept shots at the net that don’t appear possible, such is the speed of his reactions. “He also goes for outrageous winners that other players probably wouldn’t have the imagination to even attempt,” Clark said. Like all good partnerships though, you need a trusty and reliable wing man behind you. Gideon and Sukamuljo in full flight. “It should be remembered that Kevin wouldn’t have the freedom to play such an entertaining style of badminton if Gideon wasn’t so good at setting up the opportunities in the first place,” Clark added. 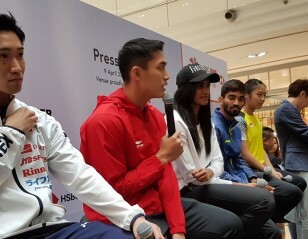 The veteran commentator has also been impressed by the rise of Zheng Siwei/Huang Yaqiong in 2018, given their relatively new combination, and has them as overwhelming favourites to take home the title in Guangzhou. “What is most incredible about Zheng Siwei/Huang Yaqiong is the fact they have won all five Super 750 titles this year,” Clark said. 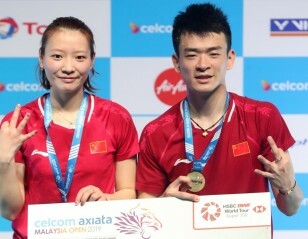 “There had been questions raised about Zheng Siwei’s temperament in big events after he and former partner Chen Qingchen lost the final at the 2017 World Championships (when World No.1). “Doubts were still lingering after he and new partner Huang Yaqiong lost the final in two of their first three outings together this year, at the Malaysian Masters and All England Championships. 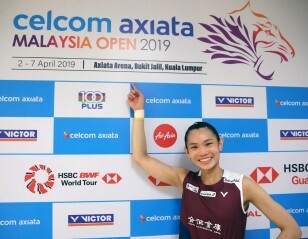 “But as the year has progressed those question marks have been emphatically answered with Zheng Siwei delivering when it counts, helping the partnership to gold at the World Championships and Asian Games, and their amazing run on tour. The HSBC BWF World Tour Finals begins on Wednesday 12 December, with the draw for all categories taking place on Monday 10 December at 10.15 (local time). Clark says there are always surprises in round-robin competitions, with different playing styles suiting different players and pairings, and believes the draw could throw up some interesting matches. Click here for the full list of qualifiers.